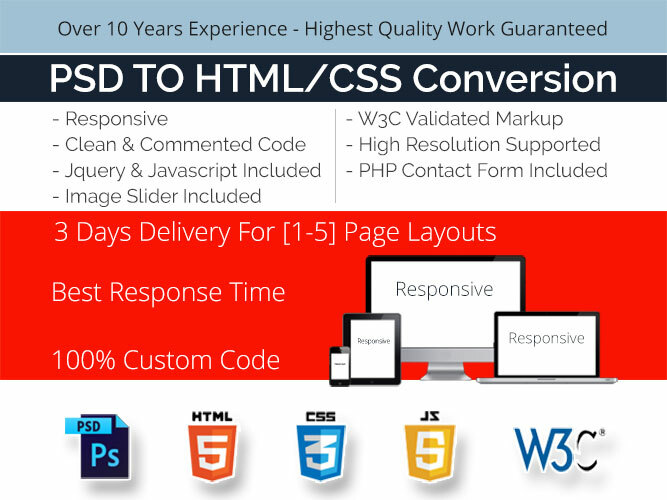 With over 10 years of experience and expertise in web development, you can expect commercial standard work quality. 100% Hand Coded Work, with Full Responsive layout. Honesty In Delivering What is Expected By You. CSS Based Text Animations or Parallax Effects as Add-on if required. We provide a wide range of services by ensuring to keep the best quality of work and customer support for you. Our services are: Technical Support Internet Research SEO Link...Read moreWe provide a wide range of services by ensuring to keep the best quality of work and customer support for you. Work Experience Summary: Can be provided on request.